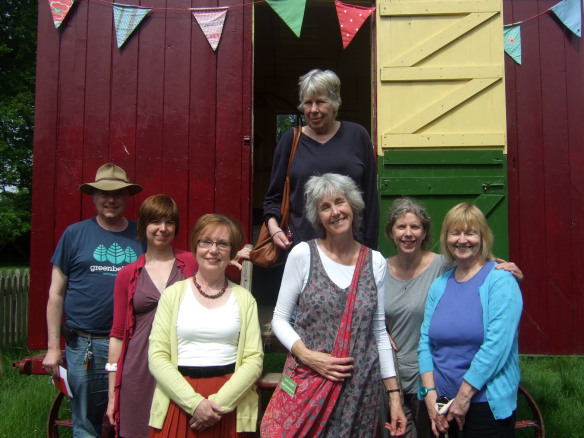 On a bright, blue 1st of June eight lovely poets came up to Acton Scott Historic Working Farm to take part in my Poetry Workshop. 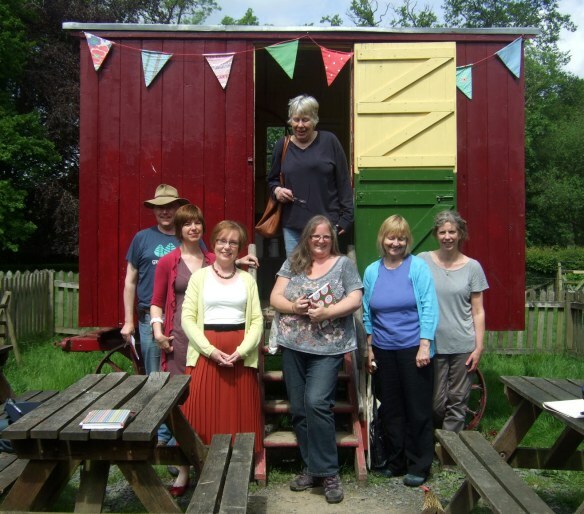 So many good poems have already been sent through to me as a result, and I’ve been publishing them on The Poetry Fence at the farm, and in the Shepherd Poet’s Hut – and on the Acton Scott blog. Next Next post: Poems for the Farm – a Last Hurrah!